This Pin was discovered by Hector Haralambous. Discover (and save!) your own Pins on Pinterest. This Pin was discovered by Hector Haralambous. Discover (and save) your own Pins on Pinterest. 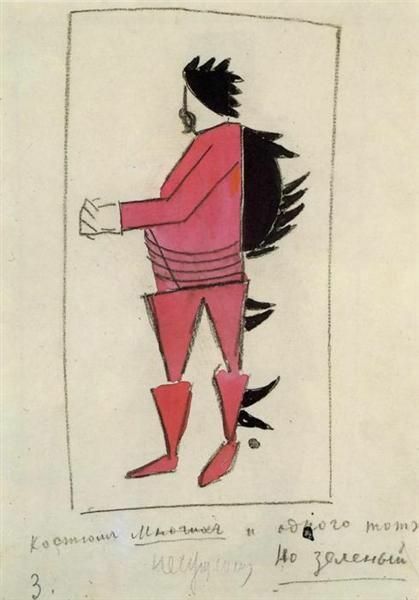 Kazimir Malevich on Twitter: "Costume for Victory over the Sun. Many and One #suprematism #malevich… "